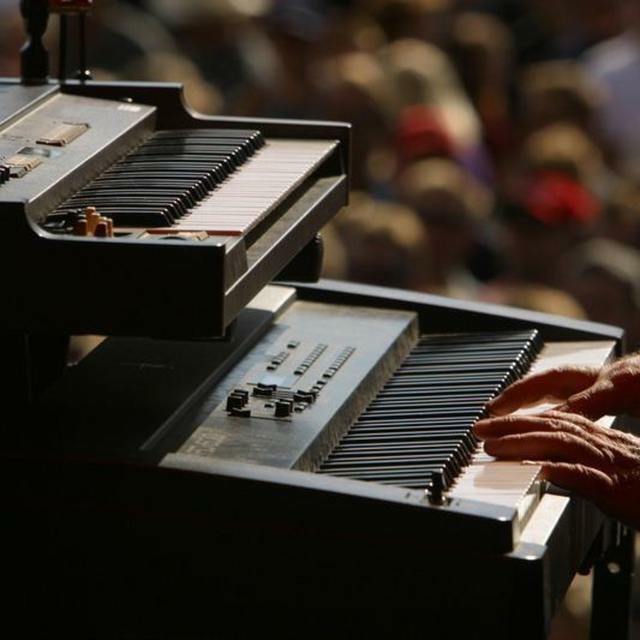 Keyboard player available, experienced, with good gear, Hammond, piano, Bose amplification, looking for soul, country, blues, covers or funk band with good level of commitment. Can sing when required. working band preferred.